Yes, we mean Oregon and Maine. There's a rivalry brewing in the bi-coastal food scene, and it's between the country's two most famous Portlands. Recently, both Portland, Ore., and Portland, Maine, were awarded first-place food city accolades from two different sources. Today, Wallet Hub, a personal finance website, released its list of 2018 "Best Food Cities in America"—essentially a ranking of where you can get the best food on a tight budget—and Rip City scored first place. 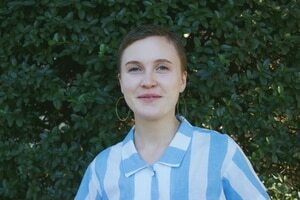 Portland's strengths, the website notes, are its year-round farmers markets, high-quality restaurants and affordability and accessibility when it comes to dining out. Where the city could improve, according to Wallet Hub, is in its high cost of groceries. Falling directly behind Portland, Ore., in the rankings are San Francisco, Miami and New York. Pearl City, Hawaii, took last place. 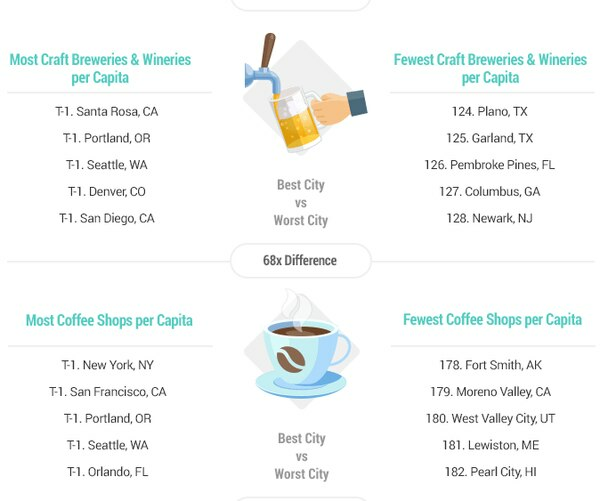 Portland also found itself in a five-way first-place tie in terms of most craft breweries and wineries, and most coffee shops per capita. Not everyone is wild about West Coast Portland's dining scene, however. In August, the national food magazine Bon Appétit named Portland, Maine, the "2018 Restaurant City of the Year." "This always-tasty city has never tasted better," the article notes. "For starters, it's the sheer number of outstanding openings—from a tiny pastry shop that serves knockout Roman pizza to a Jewish-style deli that ranks up there with New York and L.A.'s best. And while you can still get an Instagram-worthy lobster roll and a dozen local oysters, you're missing out if you skip the killer pho spot or the guy selling hand rolls out of a Yeti cooler." Sure, a food magazine may hold more restaurant-ranking merit than a web site that helps you improve your credit score. 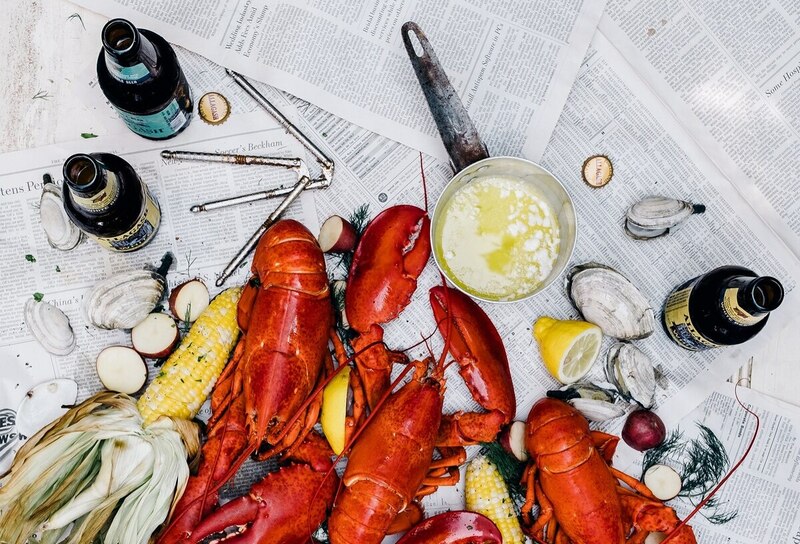 But when given the choice, would you rather smugly sip a craft brew (which you don't even have to walk that far for) or shuck a smelly lobster?